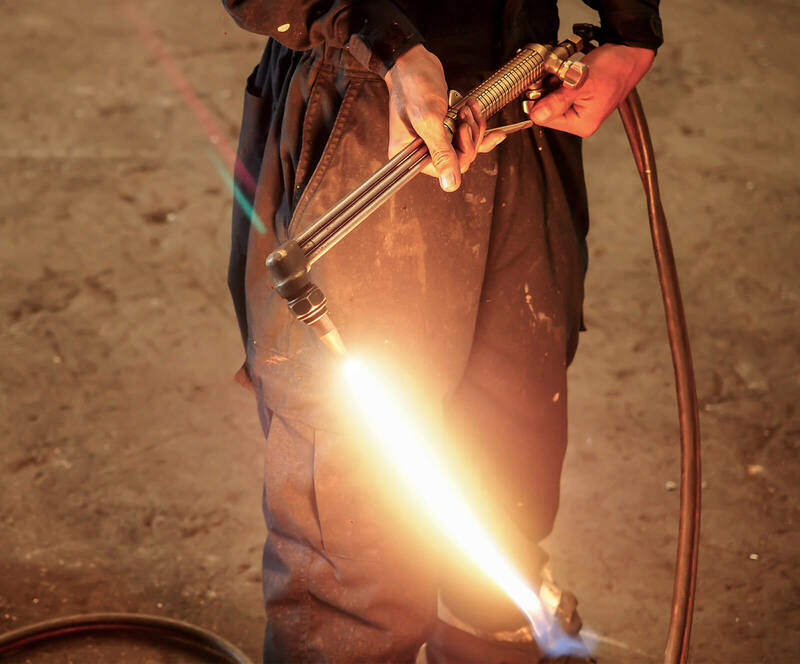 The hottest and most efficient of all fuel gases, acetylene is also the most versatile. It is safe to use underground, has a low ignition energy and low moisture in the flame. Note: image is representative only. Size and shape may vary.